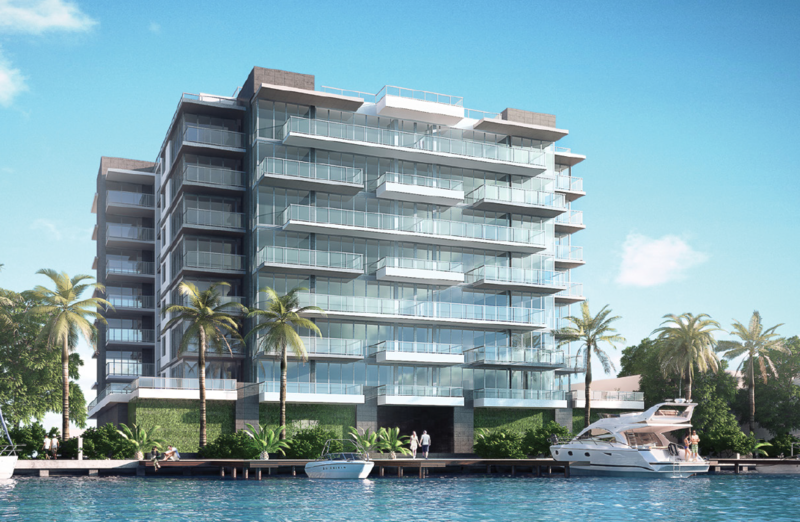 Bijou in Bay Harbor will be one the most high end project on the island, to be completed in 2019. 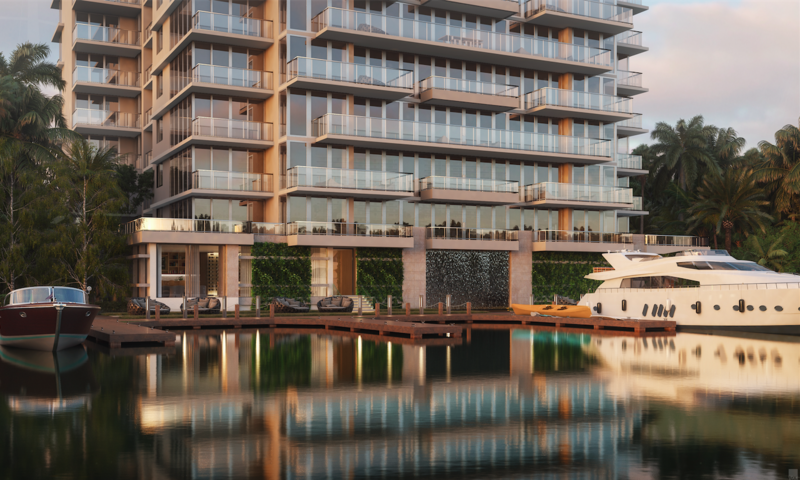 Bijou is An intimate 9-story waterfront property consisting of only 41 residences on the Biscayne Bay shores of the Bay Harbor Islands. 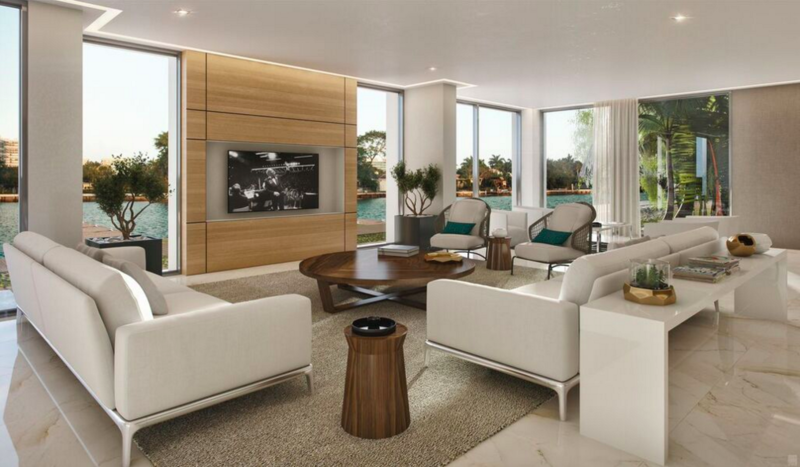 Discover “Paradise Found” on a quiet island sanctuary that’s away from the hustle and bustle of the city, yet still connected to the best aspects of the South Florida lifestyle. 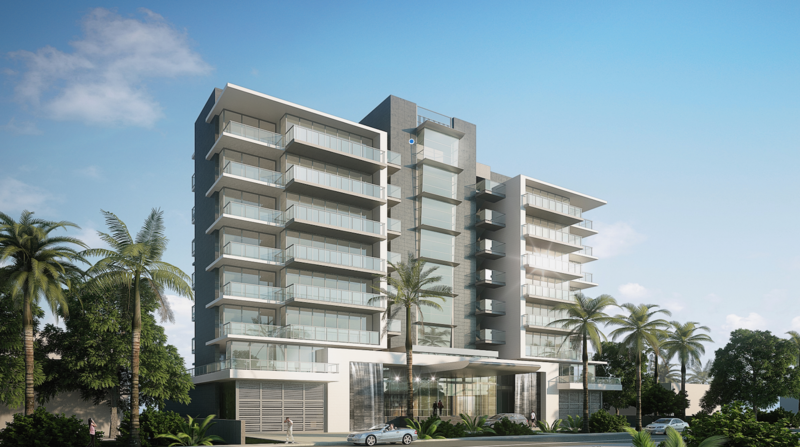 Sleek, contemporary architecture by renowned Revuelta Architecture International and the bold interior design of Adriana Hoyos blends the beauty of the Bal Harbour area’s natural surroundings with the modern attitudes of South Florida style. Developed exclusively by Acierto. 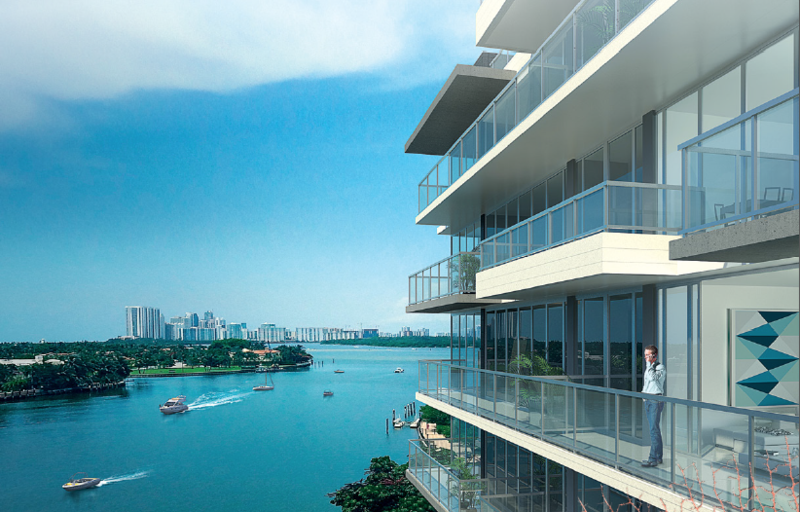 This is elegant island life with gorgeous Biscayne Bay sunsets, calm waters perfect for boating, a residents-only rooftop bar & lounge, and a chic upscale neighborhood centrally located close to Miami, Aventura, Hollywood, and Fort Lauderdale. 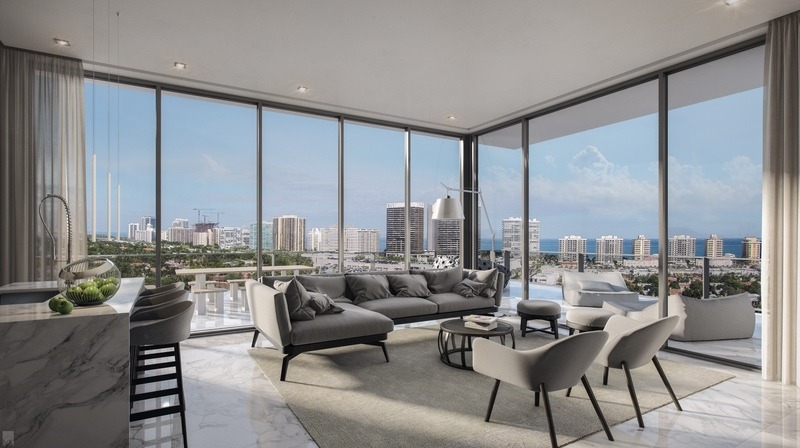 Your neighbors are among the most desirable names in town – Chanel, Ferragamo, Valentino, Fendi, The St. Regis, The Ritz-Carlton, The Four Seasons. 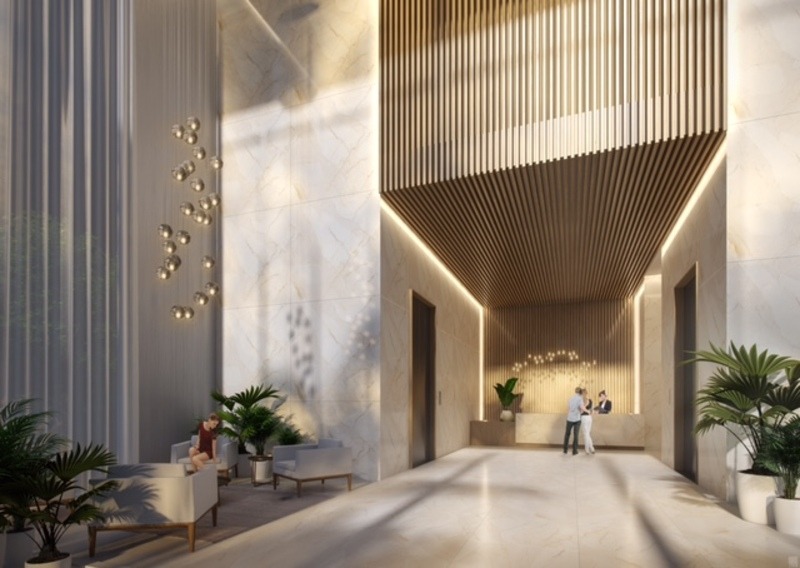 Within each residence, the spirit of Bijou comes brilliantly to life. Open and light layouts, distinctive finishes, top-ofthe-line fixtures, and a smart sense of design grace each of these homes with comfortable luxury and delightful details.